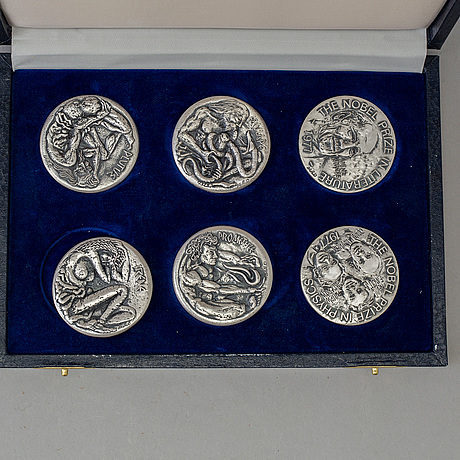 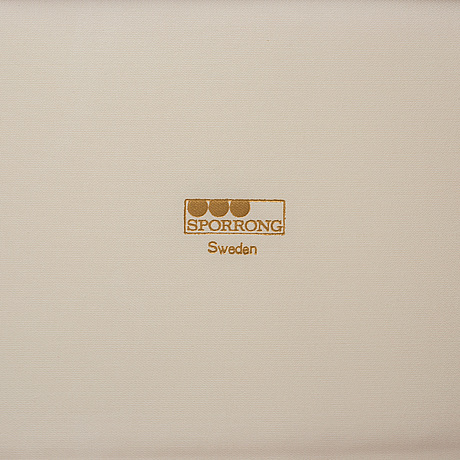 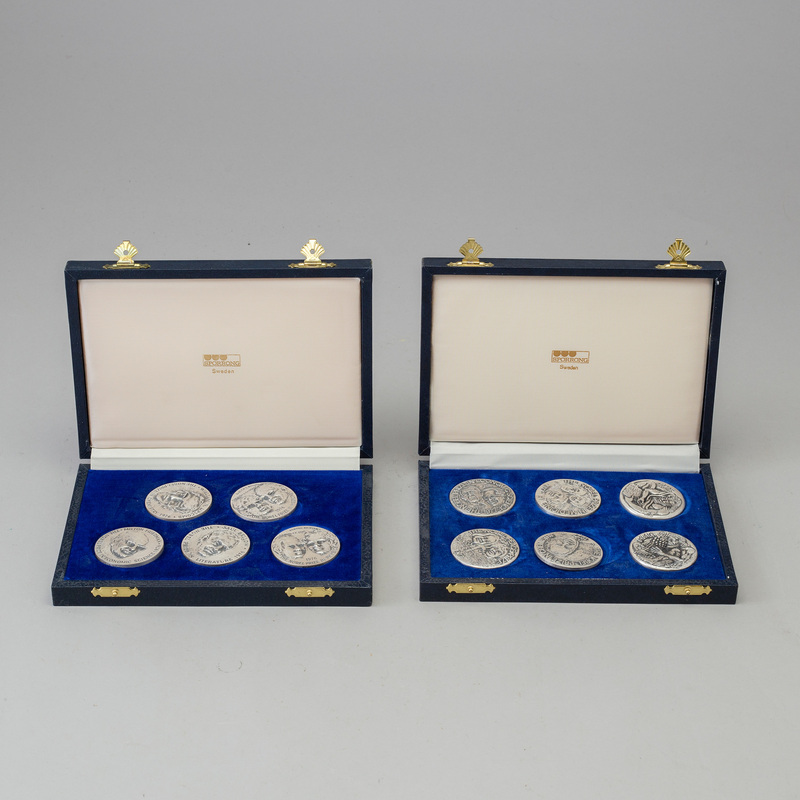 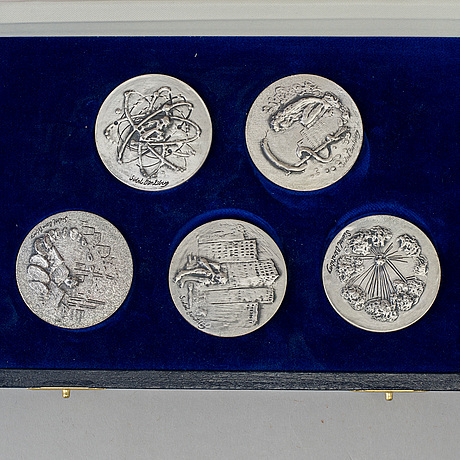 A set of 5 + 6 silver medals from Nobel price winners 1976, 1977. D. 4.5 cm. 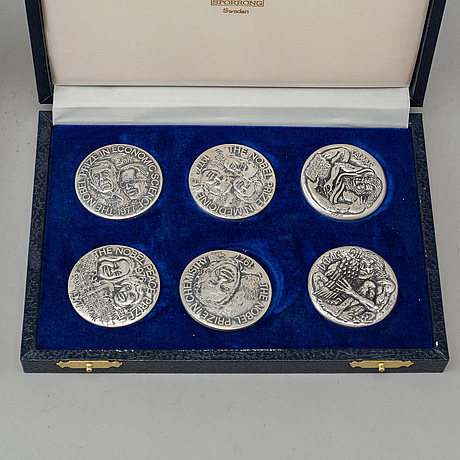 Weight 398 + 274 g.